Many of the nation’s most popular tourist attractions are falling short when it comes to accessibility, according to a new league table of the UK’s top accessible tourist attractions, released last week by disability charity Vitalise. The report rated 85 of the top 100 attractions by factors including wheelchair access, numbers of disabled toilets and disabled parking spaces and disability and carer concessions. Over half the attractions reviewed do not have full wheelchair access, while almost half have fewer than two disabled toilets per 100 visitors, found the study. 7 out of 10 people with disabilities have so little confidence in accessibility claims that they would rather not bother trying to visit tourist attractions at all, a new survey by the charity has revealed. The National Railway Museum in Durham came out on top of the league table of accessible attractions, released by Vitalise in the form of a colourful infographic. In second and third place respectively were the Imperial War Museum in Manchester and the World Museum, Liverpool. 15 of the top 20 attractions were housed in historic buildings, demonstrating the imagination with which barriers to accessibility can be overcome and setting an example for less accessible venues to follow. 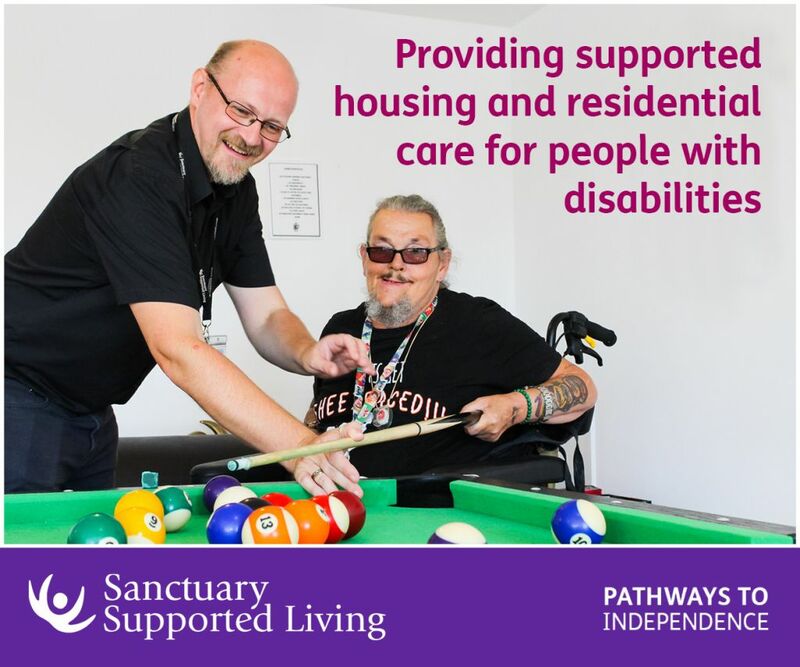 However, Vitalise’s survey has highlighted an apparent disconnect between the accessibility claims of UK venues and the actual experiences of the people with disabilities who visit them. An astonishing 65% of disabled people have decided against visiting a tourist attraction because the found their accessibility information to be insufficient, confusing or difficult to obtain. 56% said they found tourist attractions’ accessibility claims to be exaggerated. 4 out of 10 said they had been physically unable to get into a venue they had previously been informed was accessible. Over half said they just do not trust the accessibility info provided by attractions and venues. Not surprisingly, 70% of those polled said a lack of confidence in accessibility information sometimes held them back from visiting tourist attractions at all. An overwhelming 95% of the respondents said UK tourist attractions could do more to increase their accessibility. When asked to rate what they thought were the most urgent improvements that tourist attractions and venues needed to make, more accessible ramps and lifts between floors and easier access from outside came out on top, with over 80% of respondents rating these as ‘very important’. 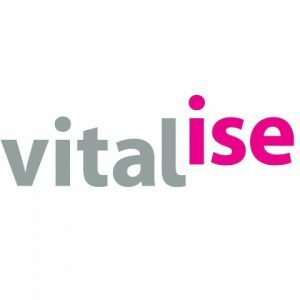 Vitalise provides holiday-style respite breaks with care for people with disabilities and their carers, with accessible excursions to local tourist attractions as an integral part of the experience. Vitalise conducts a thorough assessment of the accessibility arrangements of each tourist attraction to which it takes its guests. In the light of the survey, Vitalise is calling for more effort on the part of the UK’s tourist attractions to become fully accessible and greater clarity in accessibility claims in order to ease the worries of people with disabilities. “Congratulations to the top performers in our accessibility league table. You have clearly gone the extra mile for your visitors with disabilities. But what about the commitment to accessibility on the part of all the other tourist attractions up and down the UK? “If our survey is anything to go by, clearly many venues are still only paying lip service to accessibility. Why else would so many people with disabilities have such little faith in what they’re being told? “People with disabilities have an estimated annual spending power in excess of £80 billion, so it is in the interests of the UK’s tourist attractions to try harder to ease the fears of their disabled customers and encourage them to visit. “But this is not just an economic issue. Full accessibility for all is a moral obligation in which all of society has a part to play – including tourist attractions and other public venues. “Some tourist attractions say they are suitable for wheelchair users but when you actually get there they are not. The toilets may not be accessible and it may actually be difficult getting into the venue. The league table of accessible tourist attractions was compiled for Vitalise by digital agency Electric Dialogue. The 100 most visited tourist attractions around the UK were approached and asked to score various key aspects of their operation in terms of accessibility. The scores from the 85 respondents were then aggregated into an overall Vitalise accessibility ranking. 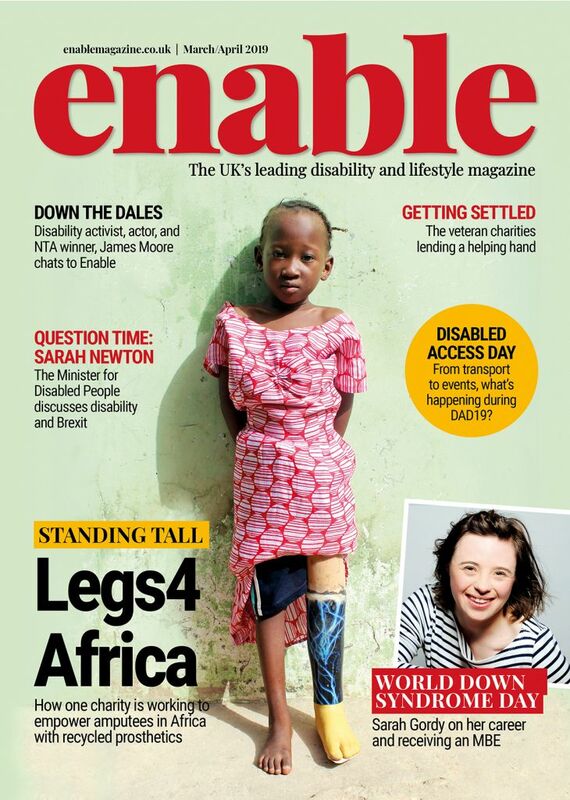 The survey of wheelchair users was conducted by Vitalise via an online survey between 26 March and 14 April 2014. There were a total of 102 respondents to the survey. Be the first to comment on "Vitalise report reveals UK’s top tourist attractions not up to scratch for disabled visitors"